Style 284, 5.8 oz./yd.² (197 g/m²) 12 Warp 3K Carbon X 12 Fill 3K Carbon fiber fabric, Twill Weave, 8.7 mils (.22 mm) Thickness. 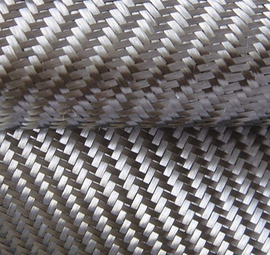 Style 284 carbon fiber fabric is one of our top selling carbon fabrics, commonly used in fairings, sporting goods, and automotive applications. 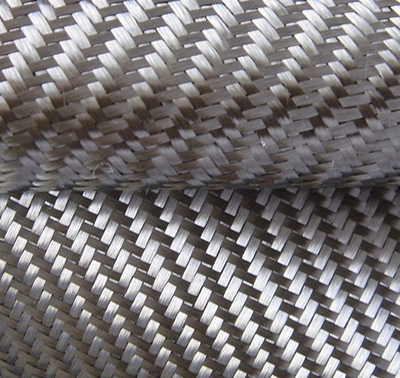 284 is a twill weave, and has a diagonal pattern to it and is very common in automotive applications. This width (60") is favored by car hood manufacturers to get a quality looking hood with no seams. Approx Weight: 0.62 lb. / Yard Dimensions (LxWxH): 62.00 x 4.00 x 0.05 in.